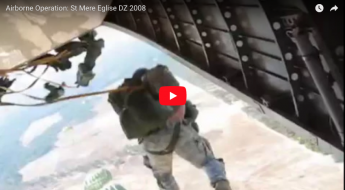 The first german parachute regiment in Belgium and undermanned troops in Crete come out on top and Airborne troops usually do.e first german parachute regiment in Belgium and undermanned troops in Crete come out on top and Airborne troops usually do. In 1942 a test platoon at Fort Benning, in 1942 with a test platoon. The new era opens with Army Football style helmets and shiny jump boots. 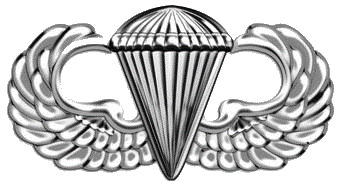 The 501st parachute infantry battalion is formed in 1940. Soon after the glider became part of airborne warfare. 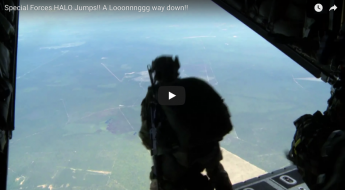 7th Special Forces Green Berets HALO Jump – A Long Way Down! still love the 101 was with them for 4years. Welcome to RU Airborne. 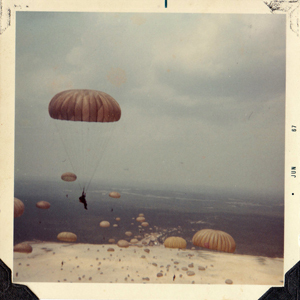 A place for paratroopers from every era. We are proud and honored to share these videos and articles with you all. 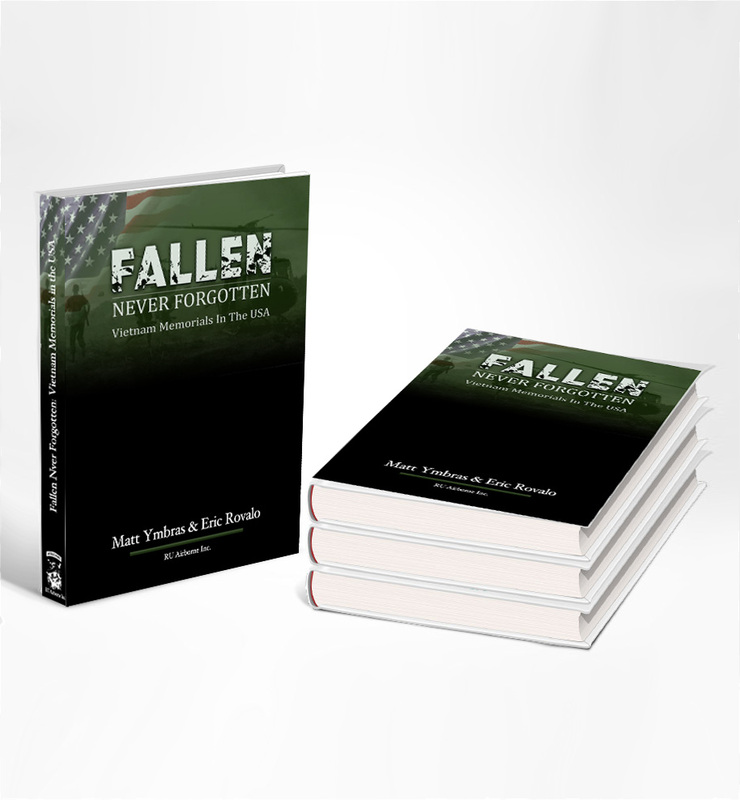 We are a veteran owned business and have now published our first original book Fallen Never Forgotten: Vietnam Memorials in the USA". A tribute to the men who never made it home from the Vietnam War. You can learn more about the book by clicking here. Sometimes great ideas come out of the simplest things. 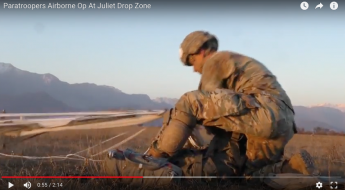 This is the true essence of RU Airborne, a community, shop and news source for everyone airborne.